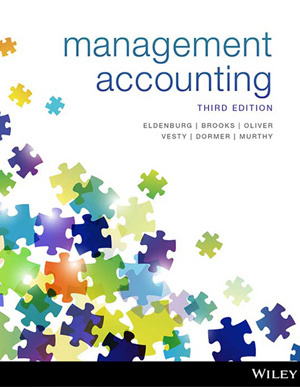 The third edition of Management Accounting (Eldenburg et al.) covers all the core topics across the two undergraduate management accounting courses, with an increased New Zealand business focus and more in-depth coverage of not-for-profit organisations. 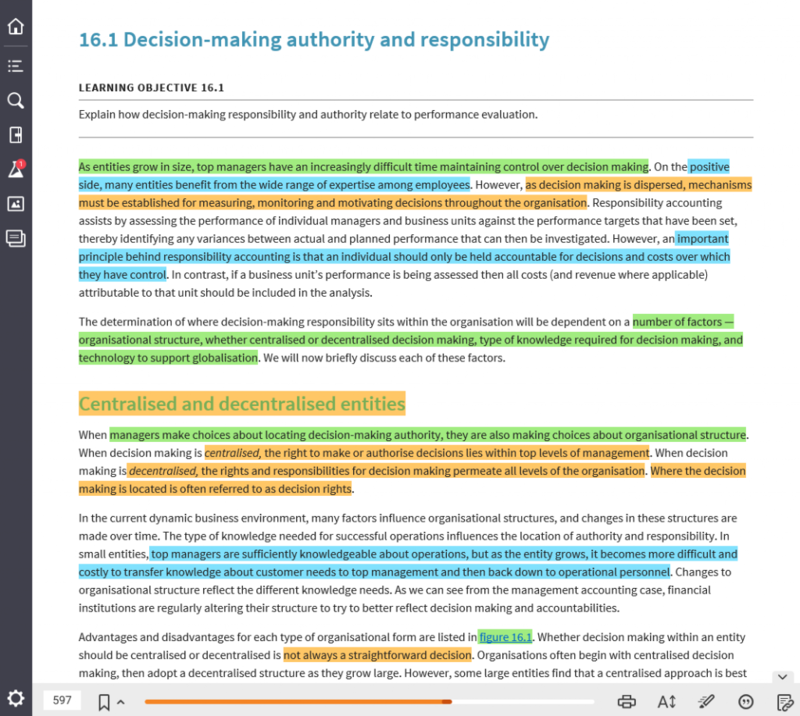 It brings course content to life with rich media such as practitioner videos, case studies and ‘In a Nutshell’ revision materials embedded at the point of learning. 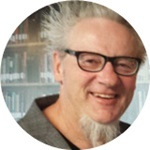 Dr Albie Brooks, BCom, DipEd, MBus, PhD, FCPA, is a Senior Teaching Fellow in the Department of Accounting at the University of Melbourne. 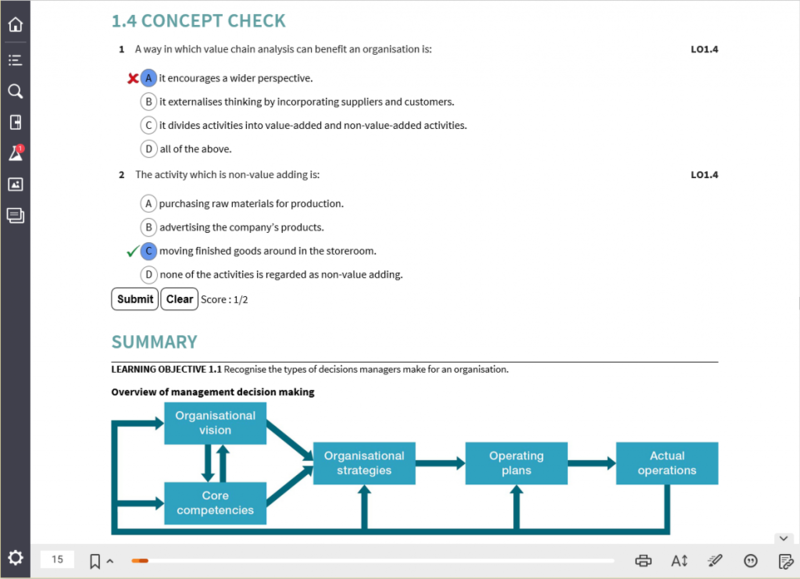 His teaching is predominantly in the areas of management accounting and managerial control. Albie’s teaching experience includes both undergraduate and postgraduate levels in both domestic and international settings. He has a particular interest in creating and developing student engagement in the study of accounting. His research activities relate to teaching and learning, management accounting and corporate governance issues. Dr Judy Oliver, BBus, MBus, PhD, joined Swinburne University in 2008 as a Senior Lecturer in Accounting. Over the past 24 years, she has also held appointments at Victoria University and the University of Tasmania. Judy teaches first-year accounting and management accounting at both the undergraduate and postgraduate levels. Her research interests are in the areas of management accounting control systems and corporate governance. She has published in journals such as the Australian Accounting Review, International Journal of Quality & Reliability Management and the Journal of Accounting & Organizational Change. 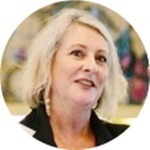 Dr Gillian Vesty, BBus (Acc), MBus (Res), PhD (Melb), CPA, is a Senior Lecturer in Management Accounting. She coordinates an undergraduate management accounting course at RMIT, teaching in campuses in Australia, Singapore, Indonesia and Vietnam. Having spent 20 years in the healthcare sector, Gillian’s research interests include public hospital funding models, performance measurement and capital budgeting. Her more recent research focus has been on sustainability management accounting and, together with Albie Brooks, has been developing computer simulations for enhanced student learning. Dr Rodney Dormer, CA, B.Com (Auck. ), MMgt (Well. ), PhD (Well. ), teaches management accounting and public sector accounting and management at undergraduate and postgraduate levels at Victoria University of Wellington, New Zealand. 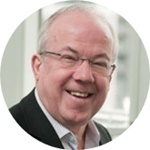 He has previously held senior financial and operational management positions in both the private and public sectors. His research interests are focused on how information is used to define and direct organisational performance and how, at times, competing perspectives shape that definition. Vijaya Murthy, MCom, MPhil, Grad Dipl, CMA, PhD, is a Senior Lecturer of Accounting in the University of Sydney Business School. Prior to this, Vijaya worked for National Australia Bank in various capacities. She started her career as a Lecturer in Accounting in India teaching both management accounting and financial accounting. Currently, Vijaya specialises in teaching management accounting, and has developed management accounting curriculum and coordinated the management and conduct of the Management Accounting Program at undergraduate level. She also teaches management accounting at the postgraduate level. 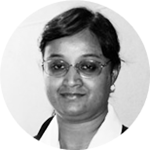 Vijaya is an active researcher in the management accounting field, specifically in relation to the use of non-financial information by managers and management controls. 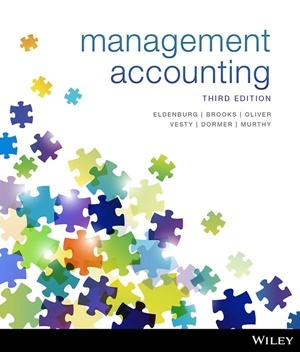 Students can purchase their Eldenburg textbook with interactive eBook code from Wiley Direct: Management Accounting, 3rd Edition.